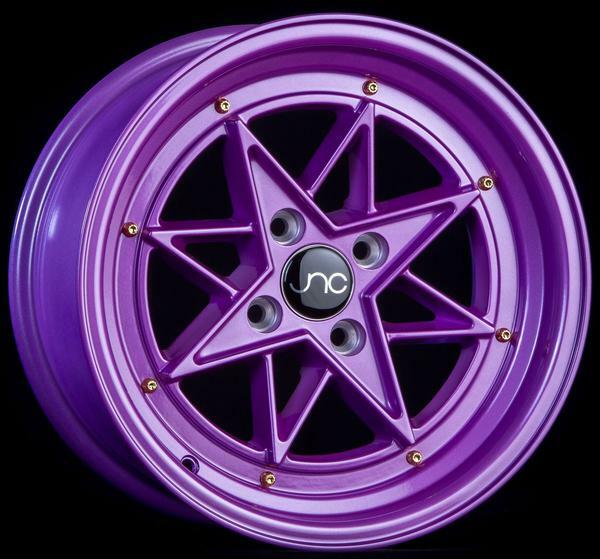 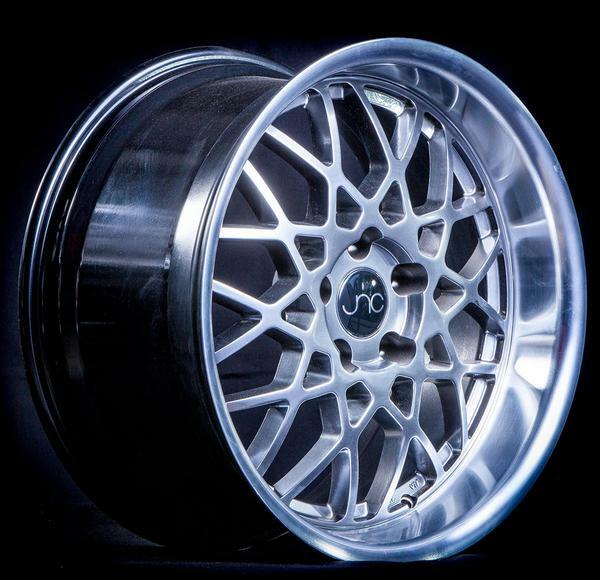 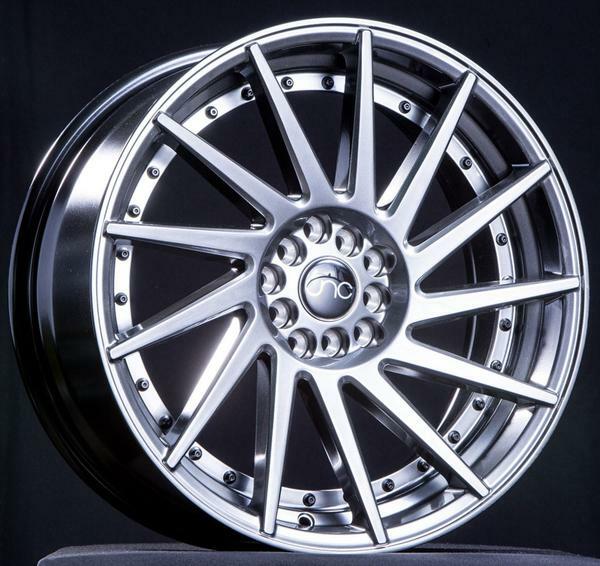 The Advanti Racing 82R Deriva wheel is so stunning it could stop traffic. 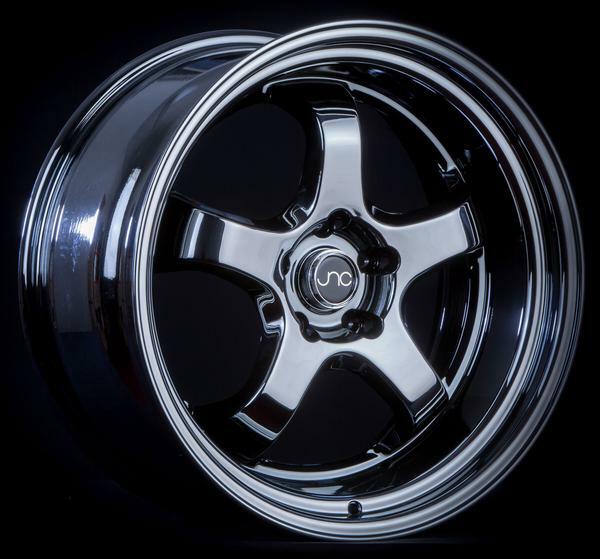 Built with Advanti's proprietary DST technology to make it exceptionally light and incredibly strong, this elegant design boasts five sturdy, beautifully proportioned spokes, sloping into an elegant concave shape. 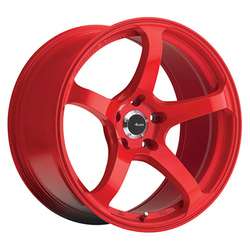 Add a head-turning gloss red finish, and there's no question: The Deriva is everything you want in a luxury rim.